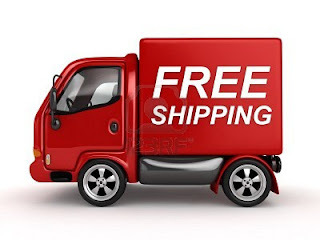 We are offering a FREE Shipping code for customers that like our Facebook page. The code for FREE Shipping can be found on either of those pages. It is for the month of September only.